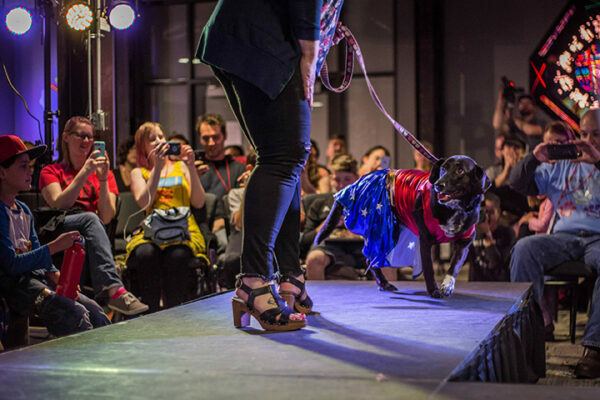 Petcurean hosts its second annual “Uplift the Underdog” contest to help raise awareness and increase adoption opportunities for “underdogs” – those dogs in shelters who are often overlooked due to age, medical conditions or other issue. 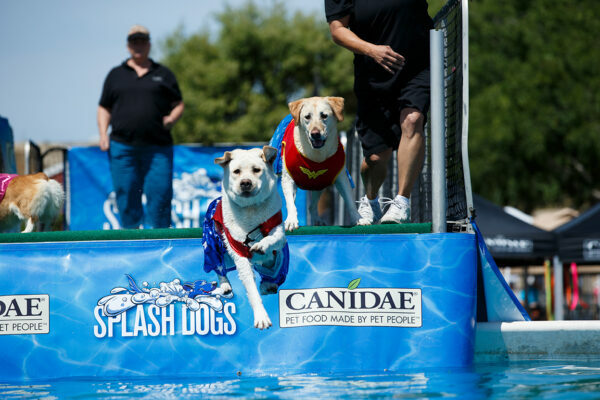 Premium pet food manufacturer Petcurean hosts its second annual “Uplift the Underdog” contest to help raise awareness and increase adoption opportunities for “underdogs” – those dogs in shelters who are often overlooked due to age, medical conditions or other issue. 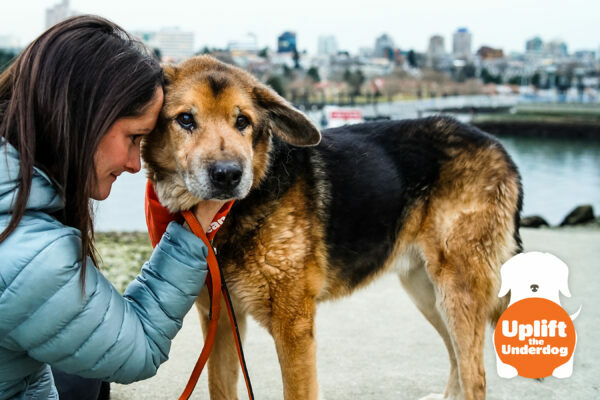 Rescue groups and shelters are encouraged to enter their most overlooked dogs who fall in one of three categories: those who have medical or physical challenges, those with behavior or emotional issues, or those who are super seniors. The contest is open to all rescues and shelters across the United States and Canada now through April 14, 2019. Beginning on National Adopt a Shelter Pet Day (April 30), dog lovers can vote for their favorite dog in each category through uplifttheunderdog.com. The dogs in each category that receive the most votes within one week will be named category winners on May 7, 2019. 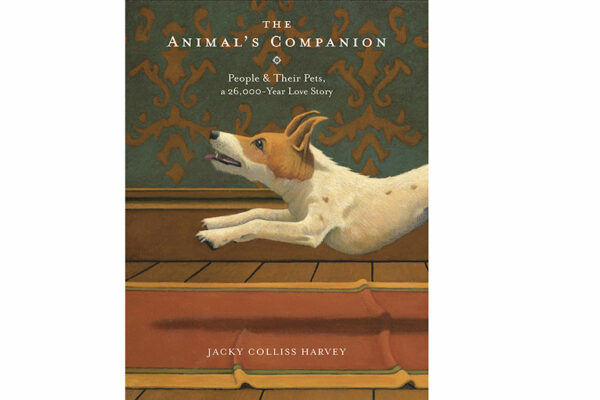 Drawing on literary, artistic, and archaeological evidence of our relationships with other species, acclaimed cultural detective and lifelong pet owner Jacky Colliss Harvey uses her compelling storytelling skills and keen eye for historical investigation to explore the history not of the pet, but of humans as pet owners. 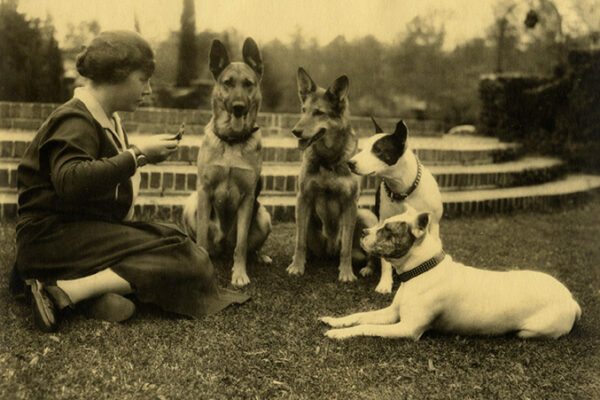 In The Animal’s Companion, Jacky discusses the when, the how, and the why behind our connection to the animals we take into our lives; the latest scientific thinking; plus suggests new insights into this most long-standing of all human love affairs. 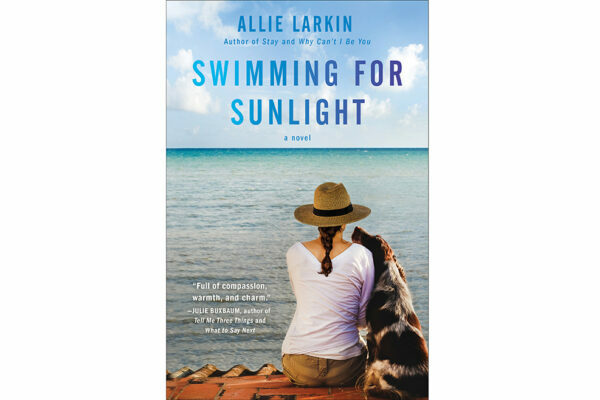 Published by Black Dog & Leventhal Publishers. $14.99. Proceeds for the event go back into flying more rescue dogs to safe shelters. 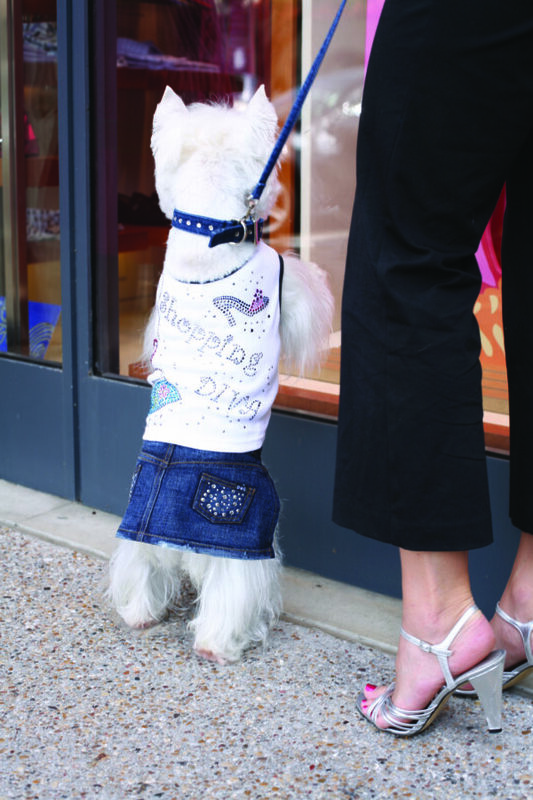 Check out the show hosted by Gate Nine Boutique where most of the “models” are rescue dogs. Anne Zeneski and her husband fly rescue dogs for Pilots N Paws from high kill shelters to safe shelters where they will be adopted into their forever homes. Proceeds for the event go back into flying more rescue dogs to safe shelters. Doors open 11 am at The Cotton Company, 306 W. White Street, Wake Forest, North Carolina. 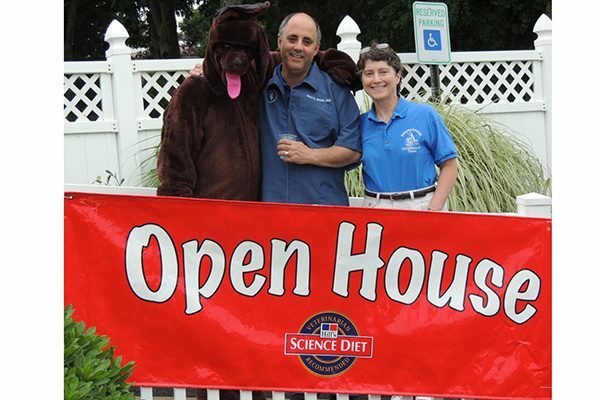 Don’t miss the 26th year of the Paumanok Veterinary Hospital’s open house in Patchogue, New York. For 26 years, the Paumanok Veterinary Hospital has opened its doors to allow the community to see first hand what goes on behind the scenes of an animal hospital. This year’s event will also feature volunteer dog teams from the Patchogue Rotary Animal Assisted Therapy Program (PRAAT), information about pet health and wellness; dDemonstrations with Green Screen Photography, canine obedience and pet acupuncture and laser therapy. Plus, you’ll get a chance for give-aways and a whole lot more. The event is free and family friendly. For the safety of all attendees, please leave your pet(s) home. This architectural doghouse with options for air conditioning and sound filtering is on display and available for purchase, made to order. Join Bulldog Realtors as it hosts charity reception Ocean Bark at its new Main Street, Santa Monica office benefiting Road Dogs and Rescue, which helps find homes for bulldogs. The event will feature a silent auction, raffle, bites and sips. Free RSVP here. 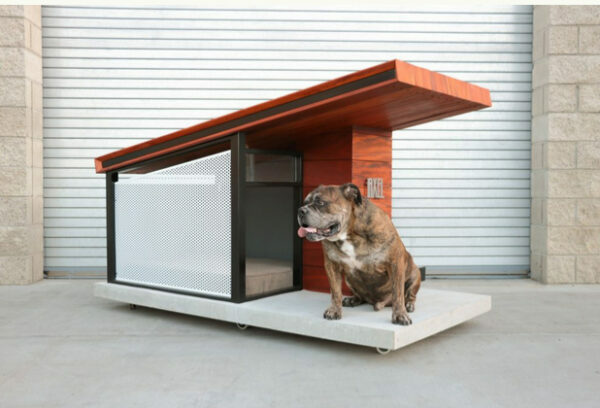 An architectural doghouse with options for air conditioning and sound filtering (think canine sensitivity to July 4th fireworks) will be on display and available for purchase, made to order. Cost for this starts $3,650 from local LA builder, Taj Rahil. Bulldog’s real estate office also features high-end canine products, including remote cameras soyou talk to your canine while at the office. Check out Bulldog Realtors Bulldog of the week on Instagram @bulldogrealtors.